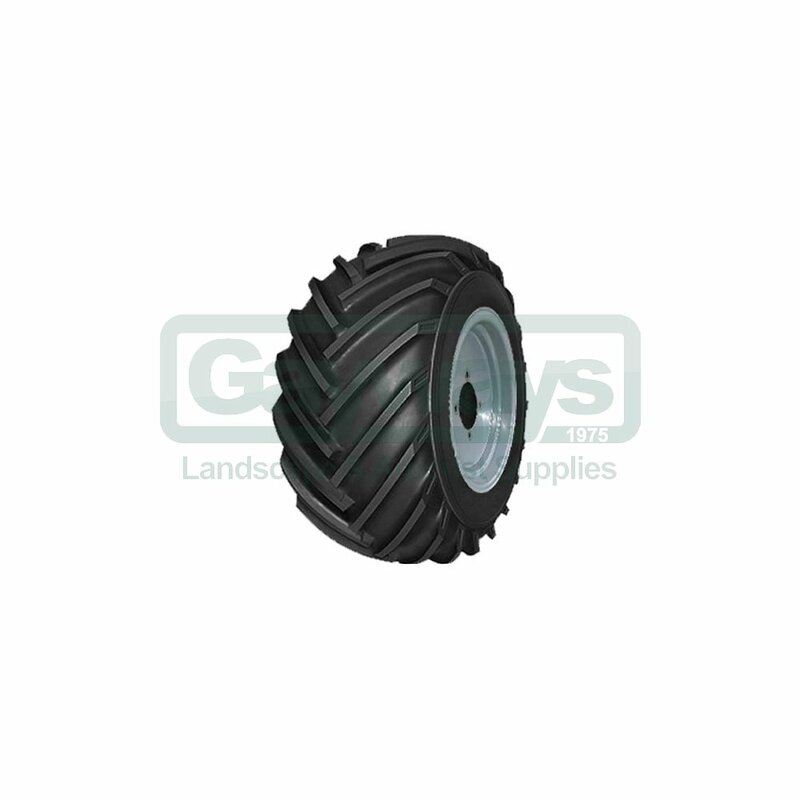 These flotation wheels are also suitable for use in greens maintenance and haymaking. The widened profile distributes the load and traction on a much wider contact surface. 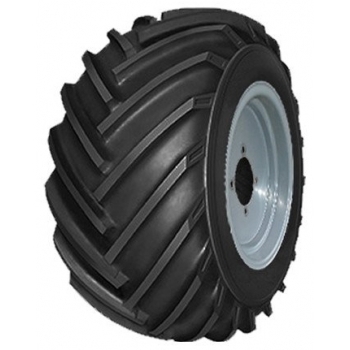 Other wheel options are also available, including lug wheels, turf wheels, steel bank wheels, and spade lug wheels.